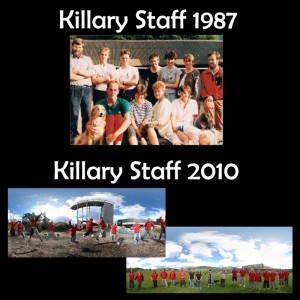 Homepage » Member News » Thirty Years Young – Celebrating 30 Years of Killary! Thirty Years Young – Celebrating 30 Years of Killary! Founded in 1981 by Mary and Jamie Young Killary is celebrating 30 years at the forefront of the Irish Adventure Industry. From humble beginnings in a few converted cow sheds in Little Killary Harbor to the new purpose built site overlooking the Killary Fjord the business has weathered many storms, natural and economic! 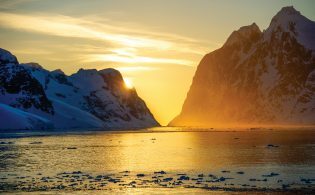 30 years on and over one hundred thousand people from all around the globe have passed through our centre seeking adventures big and small! To celebrate this mile stone Killary are doing a 30/30/30 Weekend over the 12th & 13th of November 2011 offering amazing savings!